Organized around four main themes and mdash;The Sociological Imagination, Power and Inequality, Technological Transformations of Society, and Globalization—the book illuminates the social roots of diverse phenomena and institutions, ranging from poverty and deviance to capitalism and the nuclear family. "Behind the Numbers" features illustrate the practical side of sociology and shows students how to be critical consumers of social science data reported in the media. 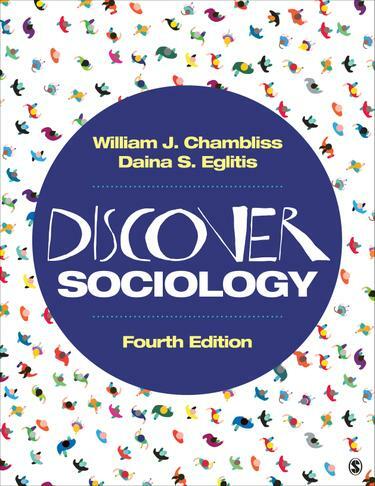 And every chapter addresses the question, “What can I do with a sociology degree?” by linking the knowledge and skills acquired through studying sociology with specific jobs and career paths.